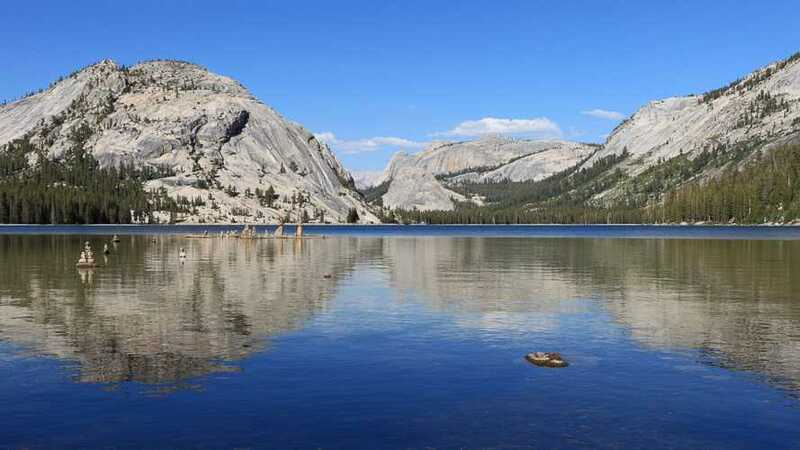 Change.org Petition Calls For Charging Stations In National Parks ... Brilliant! U.S. National Parks and electric vehicle charging is a marriage made in heaven. What better place to promote green-friendliness and offer a sanctuary to charge your EV than at a National Park? It would surely give us something to look at and enjoy while our car's are juicing up. To top it off, less tailpipe emissions to dirty the beautiful facade, or hinder the animals ... not to mention helping to keep the peace and quiet. How amazing would it be if we could charge our EVs at any U.S. National Park? Change.org has created a petition to send to Michael T. Reynolds, Director of the National Parks Service. The petition already made its onto Reddit, and is gaining popularity quickly. Once the petition reaches 5,000 signatures, it will be on its way. At the moment, there are already over 4,000 signatures. We can hit the goal here at InsideEVs in a matter of hours. 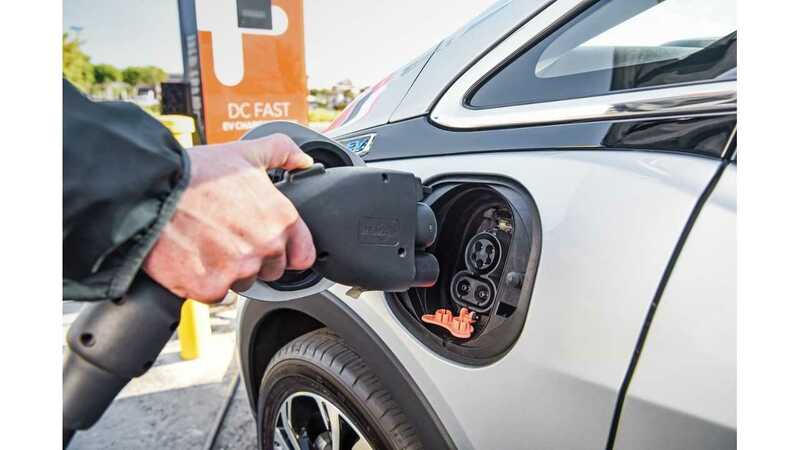 Whether you currently drive an EV or not, or don't even have regular access to a nearby National Park, signing the petition is a wonderful idea. You can follow the link at the bottom to add your name and help with this worthy cause. For over 100 years, the National Parks have awed America with their beauty and the splendor of their wildlife. Wolves howling in Yellowstone’s valleys framed by a cascading waterfall. Rock climbers on El Capitan, hanging precariously over Yosemite’s valley floor. These are iconic scenes known the world over. National Parks give us an introduction to the wild places still left in America. A chance to explore, to learn and grow as human beings. With the guidance of the National Park Service we learn how to be respectful in our stewardship and minimize our impact, preserving the experience for the next visitor, and the next. Some come to connect with their families, some to get away and unplug. This can be a foundational and life changing experience and is increasingly important in our time. National Parks are by their nature remote. This means that internal combustion engine vehicles are often required to visit. This goes against the National Park Service teachings of minimizing our environmental impact by packing out trash and staying on trails. These transportation emissions negatively impact the environment, human health and reduce our enjoyment of these spaces with idling engine fumes and exhaust. This is why it is paramount to install public charging stations for electric vehicles in ALL National Parks, so that everyone can enjoy the parks in their full splendor and be able to visit these wonderful places without contributing to the global crisis of carbon emissions. Wide scale adoption of electric vehicles is around the corner and high on the agenda for managing the planet’s climate intelligently. This is aligned with the National Parks Service message of reducing our environmental impact in the parks and with their partnership in the Clean Cities Initiative. It is also prudent, preparing the National Parks for future visitors, who will not only leave no trace while hiking in the backcountry, but will also leave the air clean and carbon free. Please join me in urging the National Park Service Deputy Director of Operations to install public charging stations in All National Parks! Griffiths and the National Park Service could not be reached for comment. Source: Change.org via Teslarati, hat tip to Jill Hubbard!